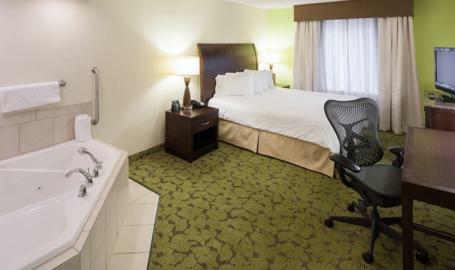 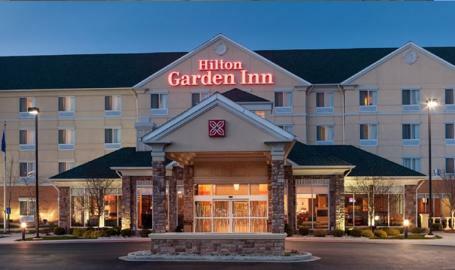 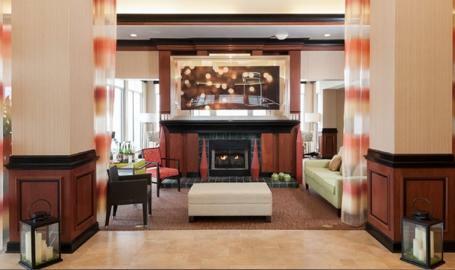 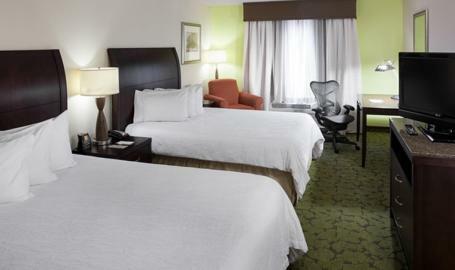 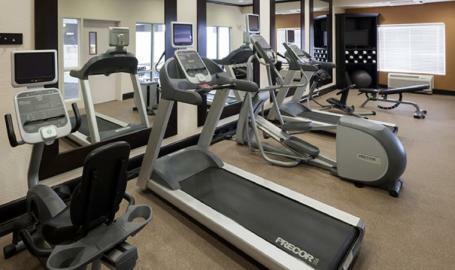 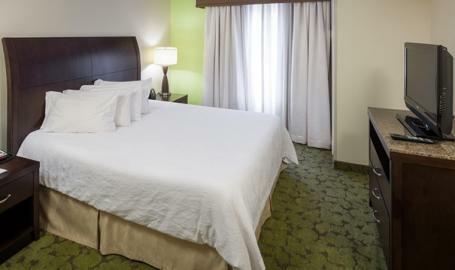 Sleep deep, work smart, eat well, stay fit and treat yourself to the Hilton Garden Inn, Merrillville. 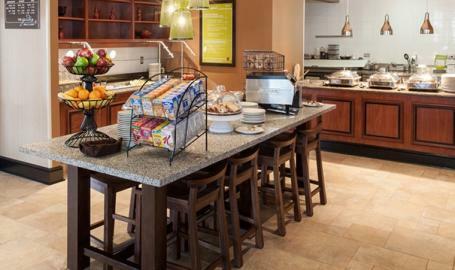 Full cooked-to-order breakfast or dinner in the American Grill. 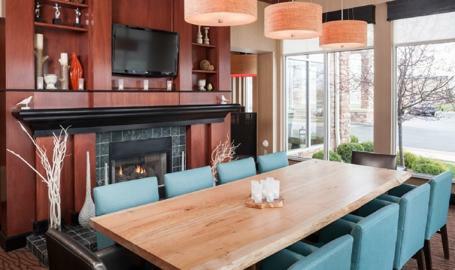 Cocktails in the Pavilion Lounge. 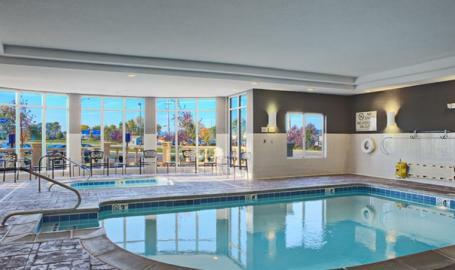 Indoor pool, exercise room, free wireless internet, oversize desk, Herman Miller chair. 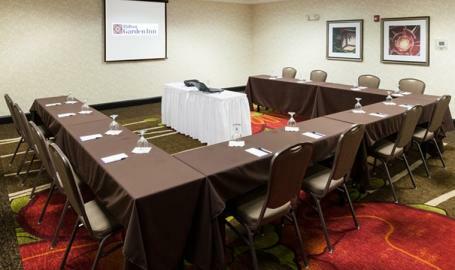 Meetings for up to 200 people with full catering and A/V service.